4 Interesting Ways to Choose Popular Window Treatments for your Home! Are you looking for a pleasant bedroom hideout? Or are you looking to block out the sun during your baby’s naptime? How about transforming your space with the right window treatment? With the number of options available, transforming your space with the ideal window treatment options can turn out to be daunting for the inexperienced. Therefore, here we have listed some of the most popular window furnishing options, paying heed to the age-old question – What is the difference between shades and blinds? Drapes and Curtains – Formal or fun, drapes and curtains are actually the unsung heroes of your home interior décor. Not only do they filter out the stare of your nosey neighbour and the blaring sunlight, but also set the mood and ambience of your room. When you are opting for drapes or curtains, make sure that you think about functionality: Acknowledge the problems you expect your curtains to solve. Want to save energy? Too much light? Go for lines or heavier curtains. Want to make a formal dining room? Go for heavy or velvet silk. Want some kids and pet-friendly options? Say yes to rayon or easy washing curtains! Shades – Shades and blinds are often used conversely. While they have a lot in common, there are some major differences too. They can both block out light and improve your privacy, but shades can be an inexpensive option available. Shades, however, do not have slats or vanes like that of blinds and they are used to soften the light rather than completely block it out. 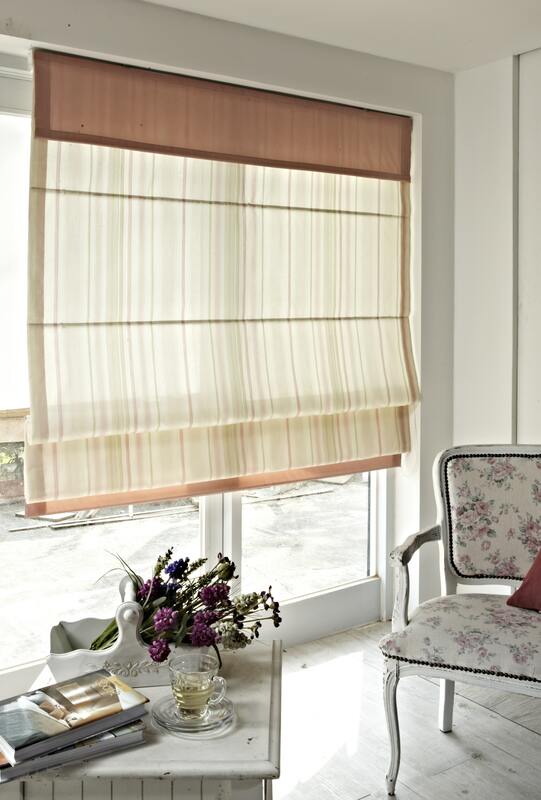 You can choose shades from a wide range of different materials like linen or polyester. Blinds – Stronger than shades, blinds can be made of aluminium, wood, leather, vinyl or other composite materials. Because of slats and vanes, blinds offer great versatility in terms of blocking light; they can either be partially opened or closed to adjust the amount of light you want to block. If you are confused on how to decide between blinds and shades, pay heed to whether you want a soft material or hard one, and how important light blocking and privacy are for you. In these aspects, blinds generally have a plus point over shades. Shutters – Shutters are a classic and elegant window furnishing option that facilitates both, functionality and style. Even more robust than blinds, shutters can be expected to last for about 20 years! In addition to this, shutters come with a higher price tag. But, given the fact that they last for years, the price factor can always be neglected. With a wide range of colours and materials available, you can customise your shutters to an exceptional degree. Still Wondering how to Decide? It is true that with the number of window furnishing options available and the investment that it takes, it can become an overwhelming experience. With Awesome Blinds, you can be relaxed that your window furnishings are exactly as per your imagination. We will surprise with our range of fabric and colours in curtains and blinds in Melbourne, in the best possible way. Call us today at 1300 550 552 to find out more.